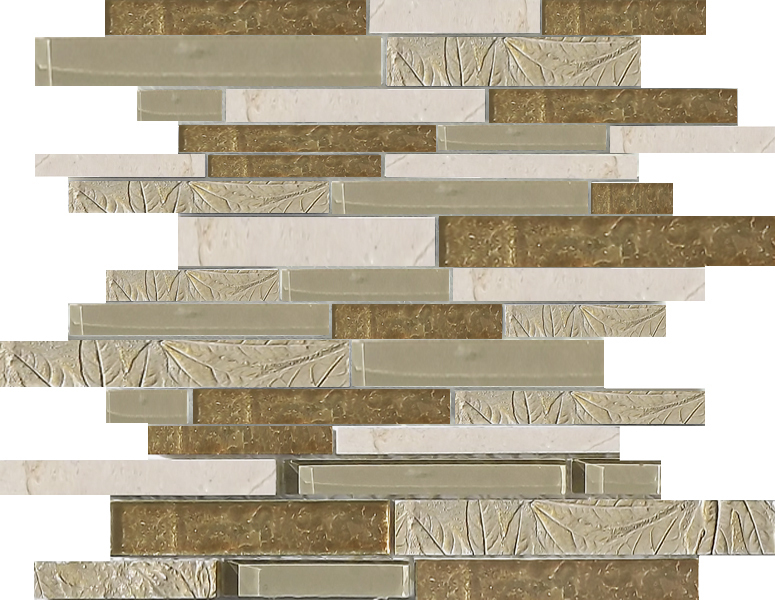 The Art Deco Gold Interlock is a gorgeous decorative mosaic that will perfectly complement any bathroom style. 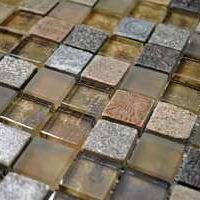 This mosaic features a modern interlocking pattern that encompasses a mix of stone and glass mosaics in varying shades of grey and natural brown – it’s an excellent choice for feature walls and bathroom walls. The Art Deco Gold Interlock measures 300x300mm in dimensions and is sold per sheet. Enjoy the perfect blend of style and versatility with this decorative mosaic. 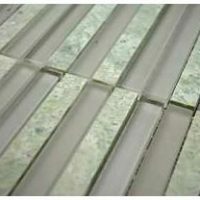 This decorative mosaic will suit most styles and décor ranging from classic to contemporary. The Art Deco Gold Interlock exhibits a superior level of manufacturing and first-class manufacturing due to which it offers added longevity and durability. As a measure of quality, it is covered by 10-year quality assurance. 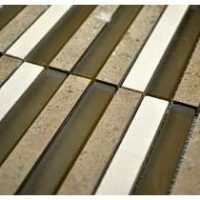 For a versatile decorative mosaic tile in Perth, choose the Art Deco Gold Interlock at Ross’s Discount Home Centre. Shop from our online store to buy this decorative mosaic at the lowest price in the market and take advantage of our free shipping across Perth Metro!